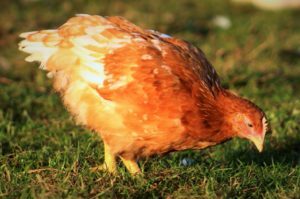 The Poultry Paddock has teamed up with local food business Keepers Cottage Organics to rear and process fine quality poultry products. 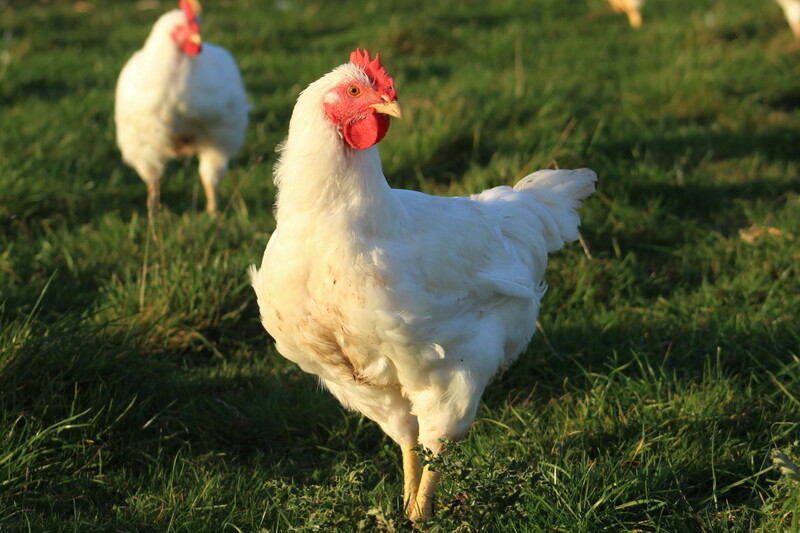 This includes Free Range Organic Chickens for roasting and Chicken portions. 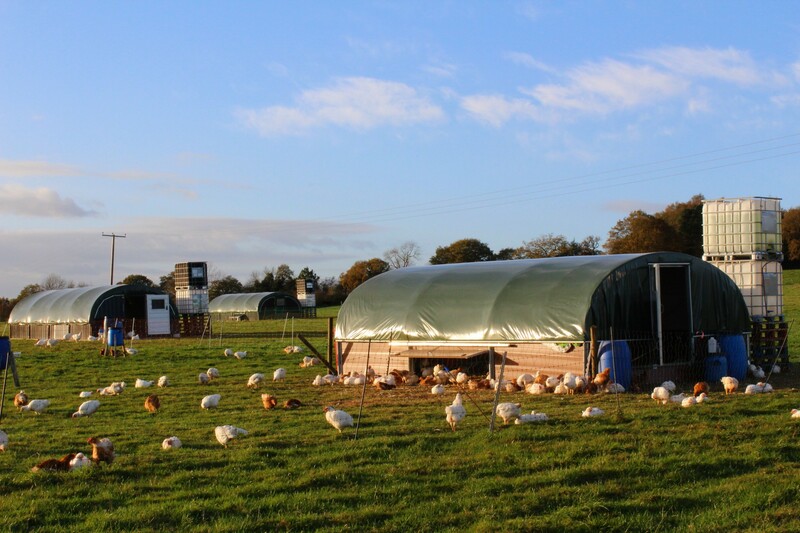 We also produce Turkeys, Ducks and Geese for Christmas and Thanksgiving celebrations. 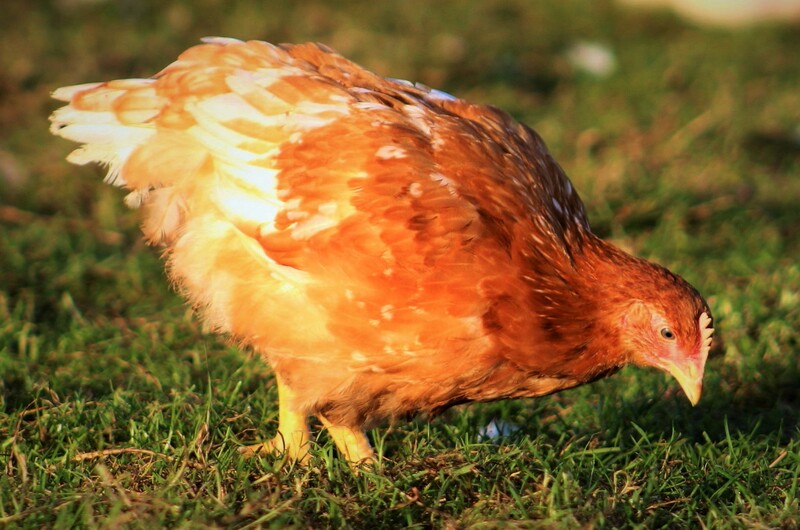 Our Chickens are certified as organic by the OF&G, Organic Farmer and Growers. Feel free to call Howard on 0782 118 7160 or Katie on 0775 380 1369 for more details. 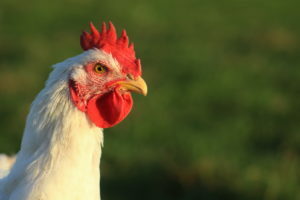 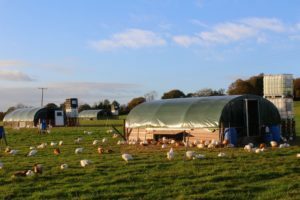 Free Range Organic Chickens Vs Conventional Free range – What is the difference?